The NEVMUG is only 2 days away! The New England VMware User Group Winter Warmer is an event I’ve been looking forward to for a while. I’ve heard a lot of good things from this and the one during the summer over the years. 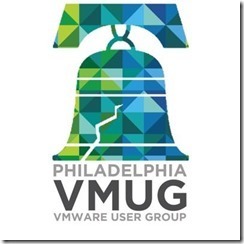 Unfortunately I’ve never been able to attend one in the past, so this will be my first VMUG ever. Sponsor Expo is open all day. This looks like a very full day and I expect it to be very busy. You can register for the event here and keep and eye out for Matt Brender and myself as we may be recording interviews for an “I Tech Therefore I Tool Around” podcast. See you there!